Everyone and their mom is drinking it. But should you? 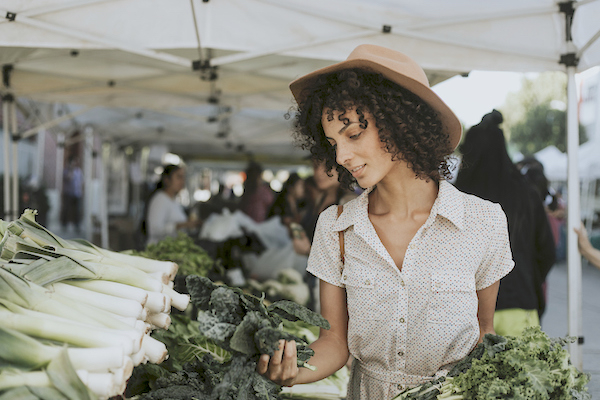 With social influencers and celebrities like Pharrell and Busy Phillips swearing by its benefits, you know the celery-juice trend isn’t going anywhere anytime soon. But is it worth trying? Registered dietitian Alex Caspero digs into the claims behind this health craze. The originator of the movement is Anthony William, a self-proclaimed medical medium. (Note: It doesn’t actually mean he has any medical or nutrition credentials.) He claims that drinking celery juice can help improve digestion, strengthen immunity, and detox the liver. Sadly, in the age of Instagram, the number of followers you have is often more influential than the credibility of your advice. With 1.4-million followers, William’s audience has this trend taking off at lightning speed. But let’s take a closer look at whether or not the science is there. While celery contains essential nutrients like folate, vitamin K, potassium, and antioxidants, there’s nothing magical about celery compared to other green vegetables. William advises that you have to drink celery juice alone on an empty stomach to reap any benefits. However, there are no studies to back that up. Eating celery or adding celery to your favorite green juice recipe will have the same benefit. A recent study from the Cleveland Clinic shows that celery seeds can help lower blood pressure. 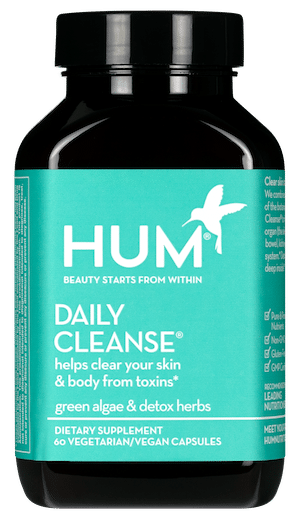 Interestingly though, eating the whole stalk (about 1 cup per day) actually shows more promise than juicing or taking celery seed extracts. 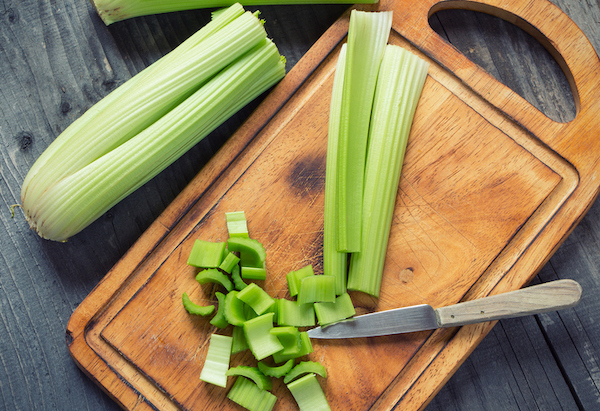 Another 2014 study shows that apigenin, a flavonoid found in celery, may inhibit stomach cancer progression. However, this benefit isn’t exclusive to celery. Apigenin is a common flavone also available in tomatoes, oregano, cherries, apples, leeks, broccoli, and grapes. One final reason that celery juice is touted a miracle cure-all is that it’s an alkaline food. The argument is that drinking celery juice can help balance your body’s pH. But again, most vegetables are alkaline—not just celery. Eating other green vegetables, fruits, nuts, and legumes has the same effect. If you want to drink a daily glass of celery juice because you enjoy the taste, go for it! Just don’t rely on it to be a cure-all. There’s no denying the health benefits from making your overall diet rich in fruits and vegetables, but all of them matter—not just celery. As a dietitian, one of the biggest mistakes I see is the emphasis on one specific nutrient or food, rather than looking at our diets as a whole. So remember this next year when the latest fad is drinking broccoli or kale juice!